2018 has been a whirlwind, but thankfully, it will end on a sweet note. 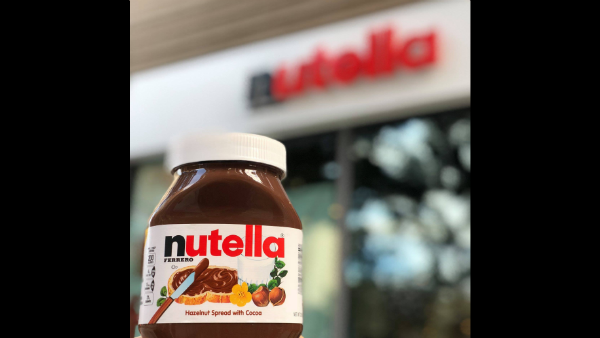 To refresh your memory, a Nutella café is taking root in New York, and it’s now been confirmed that it will be opening its doors on Wednesday, 14 November 2018. Nutella in a jar sounds perfect for when the moment calls for straight-up hazelnut spread, but the Nutella Cafe New York takes things up a notch with posher brunch-esque items. On the menu are desserts like a brioche sandwich, a healthy-ish pound cake panzanella, as well as a crispy baguette open-faced sandwich, according to BuzzFeed. 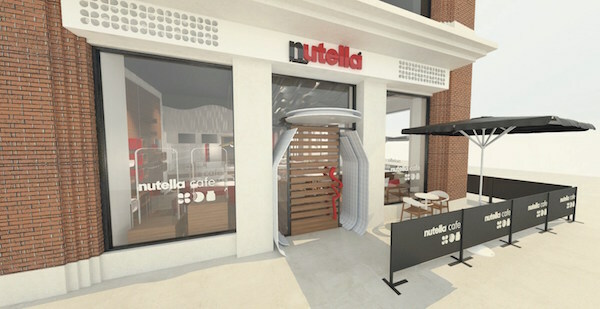 The Nutella Cafe New York will be located at 116 University Place in Union Square. Preview its menu below and stay tuned for more updates via its website, Facebook or Instagram. This sandwich will be exclusive to the NYC location, and is composed of a scoop of Nutella gelato between two slices of caramelized brioche. The pound cake panzanella is perhaps the closest thing to salad that you can get at the Nutella Cafe, but that doesn’t make it any less decadent. The dish comes with cubes of pound cake, fruit, hazelnuts, and a glorious drizzle of Nutella. The café sees your basic Nutella toast and raises you an open-faced Nutella baguette sandwich. The item, portioned for two, comprises crispy baguette with a slathering of Nutella and chopped hazelnuts.